LG has sold over one million Door-in-Door refrigerators worldwide since its introduction in 2010, a significant achievement in the home appliance industry. LG’s innovative double layered Door-in-Door feature enhances consumer convenience, providing quick access to frequently used items while also helping to prevent cold air from escaping the main refrigerator compartment. 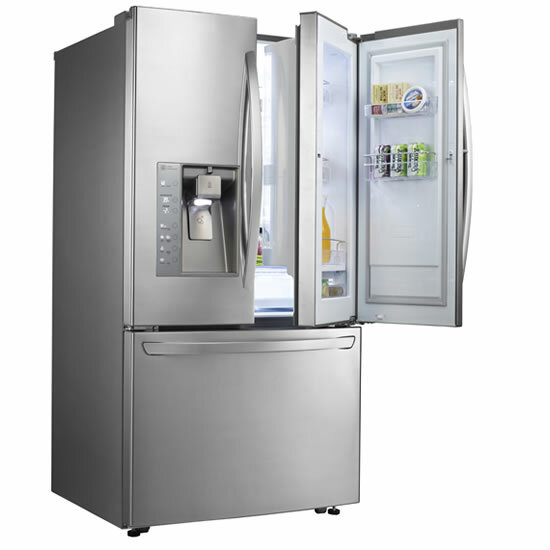 LG’s Door-in-Door offers 65-liters of usable space, equivalent to an additional small single-door refrigerator. In LG’s side-by-side refrigerator models, the Door-in-Door feature not only gives users easy access, but also helps reduce cold air loss by 46 percent, contributing to lower electricity bills.